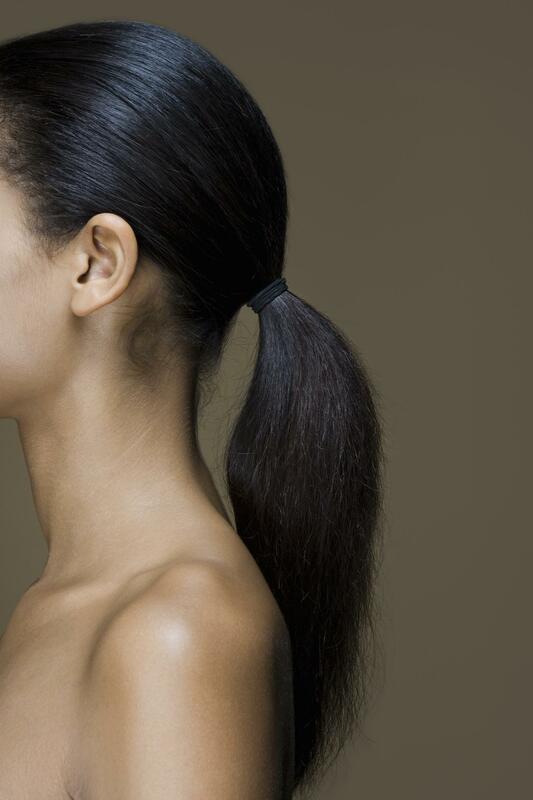 While stretching your relaxers, try to leave your hair alone as often as possible. The more manipulation the more unnecessary breakage can occur. Opt for easy styles that create less stress on the hair. Always protect your hair at night with either a satin/silk scarf or satin/silk bonnet. 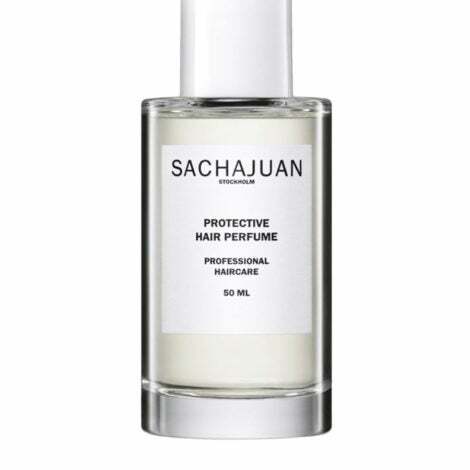 This will help lock moisture into the hair and prevent breakage around your hairline, nape and edges. It's very easy for new growth to get matted and tangled, which can cause breakage. Opt to use a detangler on washdays to help comb through knots. Remember to use a wide toothcomb and comb starting from the ends up to the roots. Part your hair in sections (up to 6-8 sections) to make it easier. Keep the line of demarcation moisturized as often as possible. 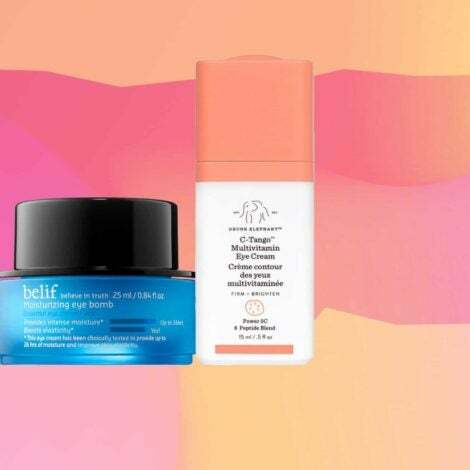 Dryness is very common when new growth is growing in, so using a daily moisturizer (preferably a moisturizer in a spray bottle as you can target certain areas) is key. 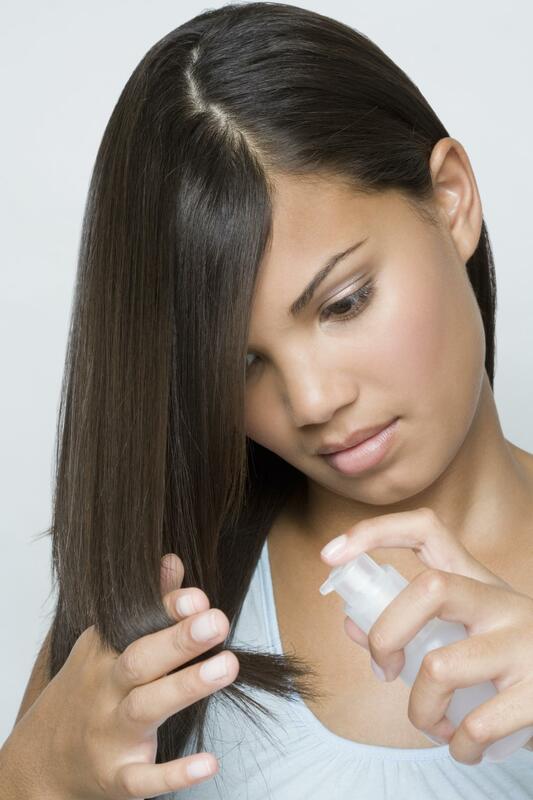 Also, regular protein treatments will fortify the hair making it strong and durable.